When you think you’ve seen it all, come to Southern Utah. Intimate and unspoiled, a rugged epicenter of adventure with beauty to spare. The uncrowded spectacle of the Grand Canyon’s North Rim, the towering pinnacles of Zion National Park, the bizarre hoodoos and rock amphitheaters of Bryce Canyon, the stark solitude of the 1-million-acre expanse of Grand Staircase-Escalante National Monument, the beautiful water slot canyons of Lake Powell, and numerous other remarkable locations are all waiting to be seen. Southern Utah has the highest concentration of natural wonders found anywhere on earth; there’s colors out here they don’t even have names for. We invite visitors from around the world to come explore the countless treasures here. The year-round possibilities are endless – in fact, most visitors leave here feeling they needed much more time. Whatever your choice of adventure — from backcountry hiking, mule and horse treks, bicycling, canyoneering, ATV expeditions, watching a local rodeo or sight-seeing along our many Scenic Byways and Backways – your bucket list will soon be overflowing. 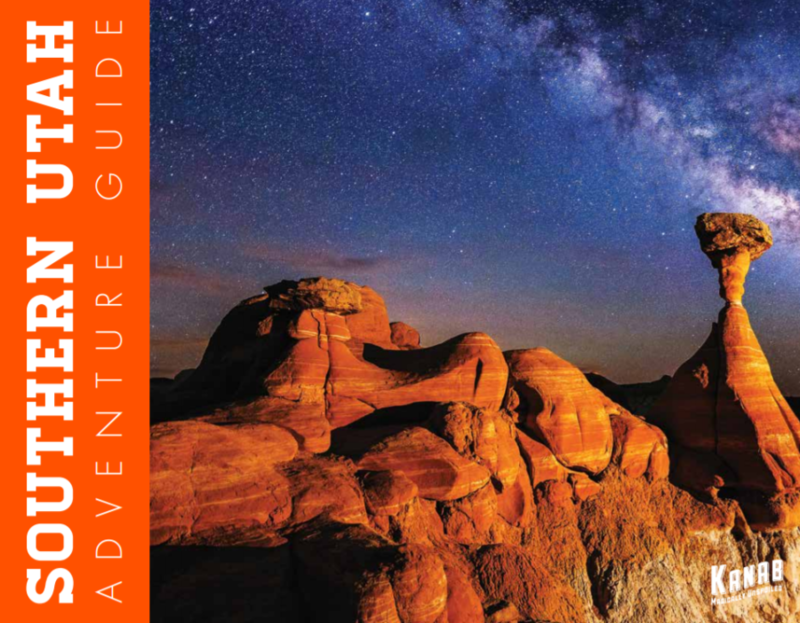 Check Out The Southern Utah Adventure Guide!